Marco Studio & Spa Has Moved! At Marco Studio, we specialize in creating a unique style just for you. Marco received his training in New York City at the Empire Academy in hair care, skin and makeup. He has over 20 years experience. Our bilingual staff (English & Spanish) spends time getting to know you so they can create the look for you. 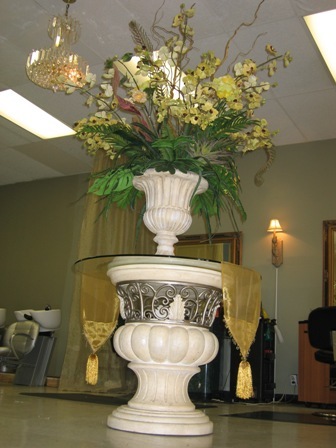 The salon offers a full array of hair and make up services for every day as well as special occasions. We Specialize in Weddings, Anniversaries, coming out parties, proms, and other special occasions.